The ultimate summer giveaway is here! 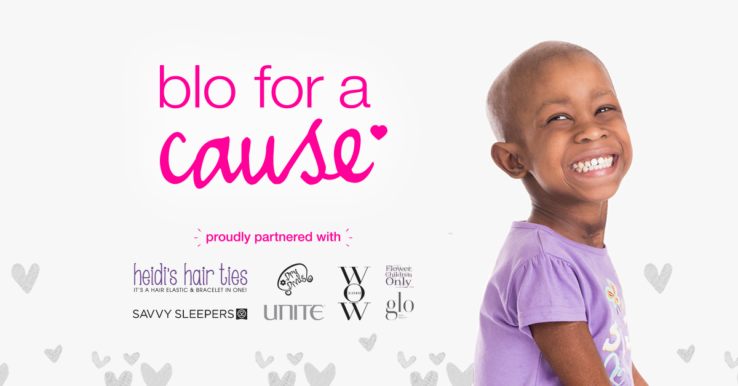 For the entire month of September, every Blo-cation in the US and Canada will be accepting donations from you to support pediatric cancer treatment and research. get schooled with Blo Blow Dry Bar! Are you a blo babe who lusts after luscious locks all day, every day, forever? Get in the know with all the retail that Blo Blow Dry Bar has to offer!